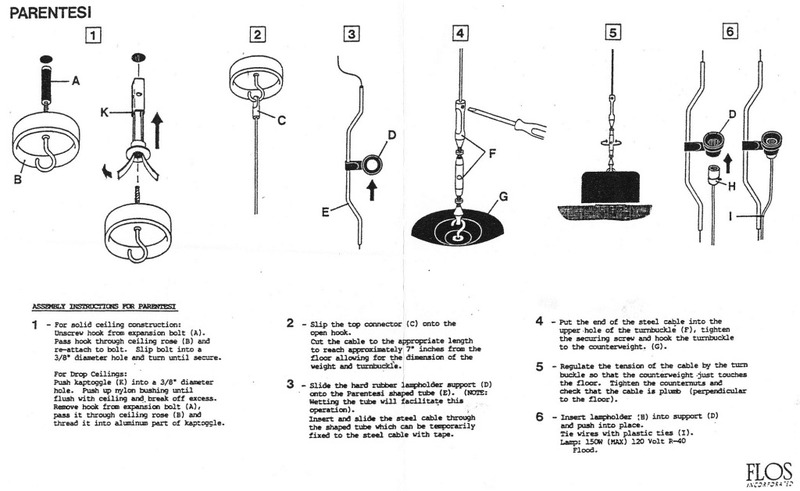 Need a stainless steel stovetop kettle; tired of the bird whistle? 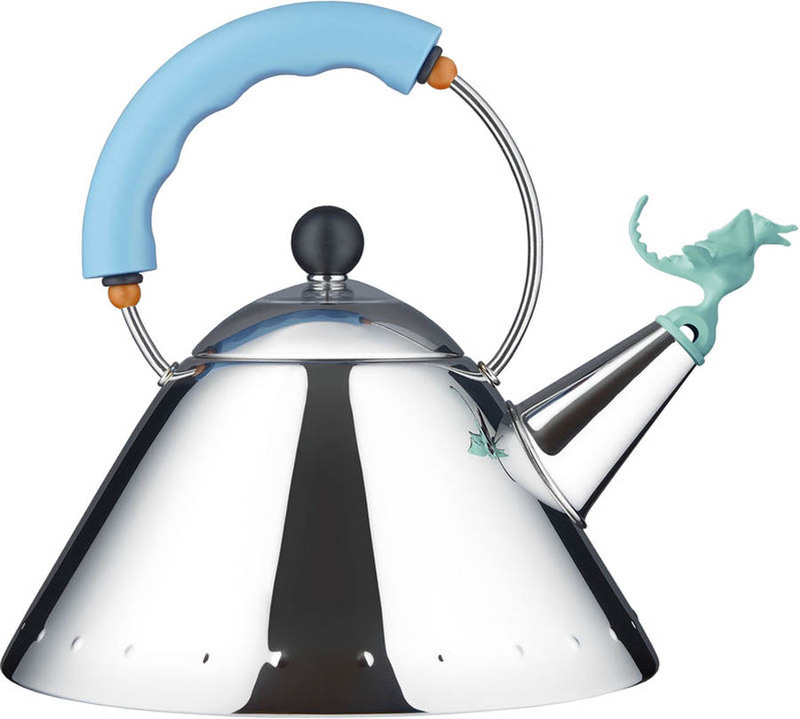 Check out ALESSI TEA REX KETTLE. Highly reviewed; the Alessi Tea Rex kettle has a sticker price of $199 & up. 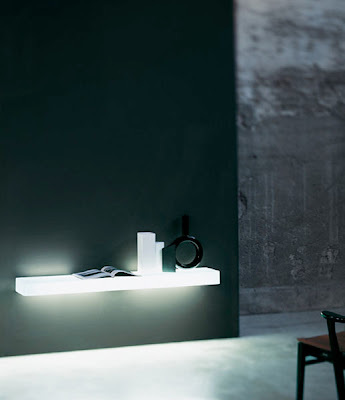 It is perhaps a surprise that the alessi bird whistle kettle has sold over 1 million pieces making it one of the best selling kettles around. 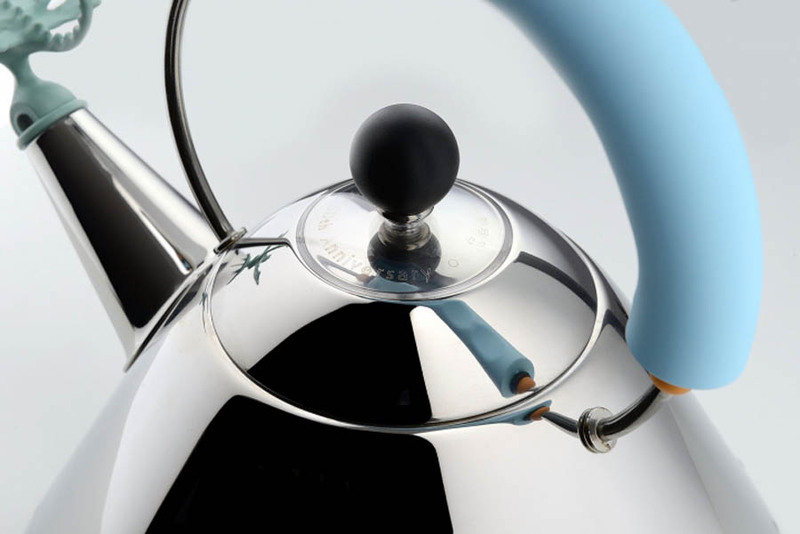 Designed by michael graves in 2014, the alessi tea rex whistle kettle has a youthful personality and a simple geometry, allowing it to heat faster than other kettles thanks to its tapered stainless steel body and spout. 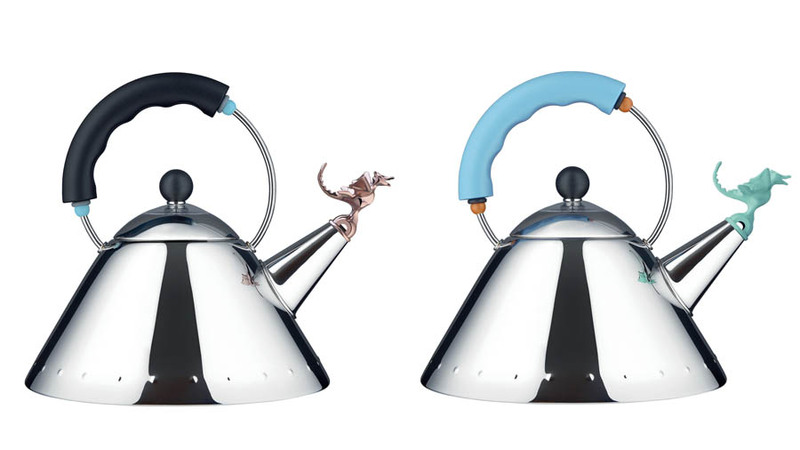 The tea rex dragon-styled spout cheerfully whistles when the water reaches a boil. 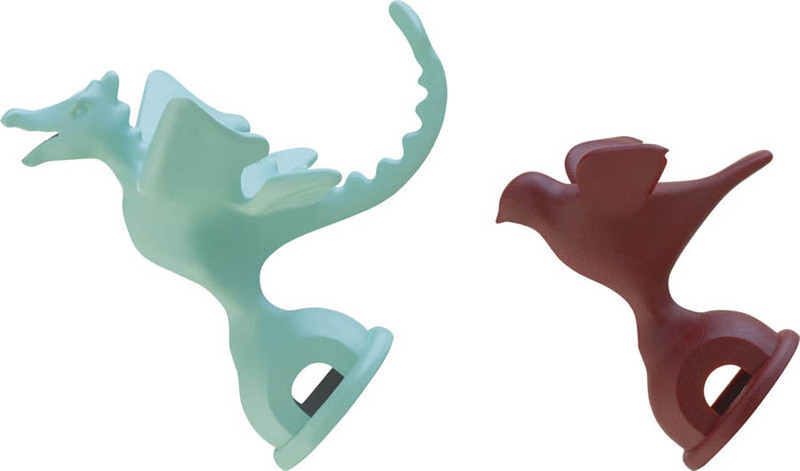 Handle in polyamide tea rex whistle in polyamide black option includes copper dragon; blue version includes light green dragon.